Transfer Modbus Master and Slave data over your LAN, WAN, and Internet. 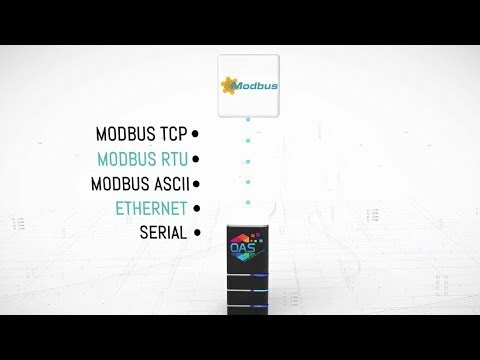 The OAS Modbus Connector can be used to interface with Modbus devices and also can act as a Modbus Slave to support communications with Modbus Masters. 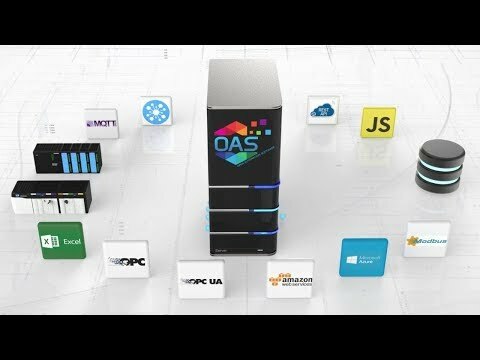 The OAS Data Route feature can be used to transfer all OAS data sources to any destination over a network. You can additional use the free UDP Broadcast feature to transfer data through networks with communication diodes that only allow one way network traffic. 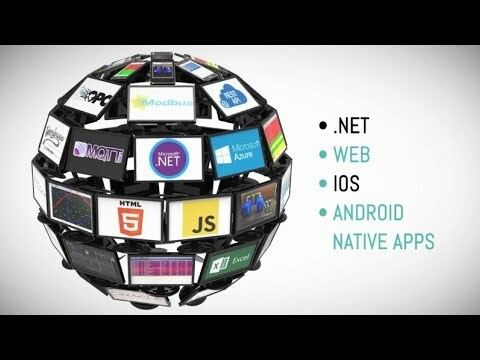 The OAS Framework would be installed at both the source and destination. At the source setup the Modbus Connector as a Master if reading from a device or as a Slave if receiving data from a Modbus Master. At the destination setup the Modbus Connector as a Slave if data will be read from a Modbus Master or as a Master if the data is to be sent to a device. Then use the Data Route feature at the source using the Target tab on the source Tags. Transfer data over your LAN, WAN, or Internet even through communication diodes. Note: If transferring data through a communication diode on the network connection setup a UDP Broadcast at the source and a UDP Receive on the destination and implement the Data Route feature on the destination system with the Target tag on the UDP client tags to the Modbus tags. use the OAS calculation engine to perform complex calculations on multiple items and transfer the results to Modbus devices or Modbus master applications. 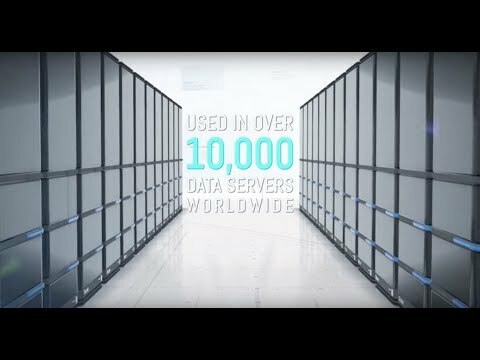 Transfer data over the Internet or you LAN to and from controllers, PLCs, OPC, all OAS data sources.